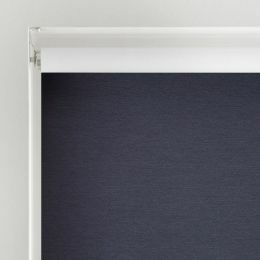 Roller shades, also known as roller blinds, are one of the most popular styles of window coverings, and for good reason. Roller shades come in a wide selection of fabrics, colours, patterns and options, so that you can find the perfect fit for any room in the house. Roller shades are also a great value so you can stay within budget, are quick and easy to install, and simple to clean so that you can keep them looking brand new. 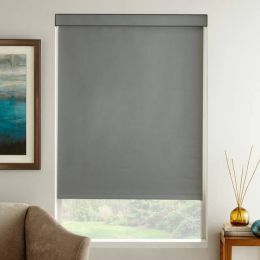 An important decision when choosing any roller shade is how much natural light you want coming into the room when the roller shades are closed. Light Filtering: Light filtering fabrics diffuse natural light, creating a warm glow as it enters the room. 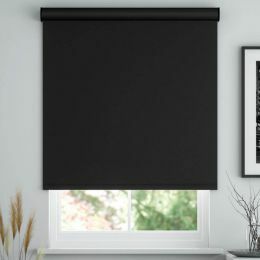 Blackout: Blackout roller shades block most natural light from coming into the room, making them a good choice for bedrooms, baby nurseries & kids rooms, and media rooms. Room Darkening: Room darkening fabrics are somewhere in between light filtering and blackout. They let some light into the room, but far less light than light filtering fabrics. Another key option when customizing roller blinds is which lift system best fits your lifestyle in terms of look, convenience and safety. Cordless: Cordless lift systems provide the ultimate in child safety by eliminating the hazards of dangling cords. 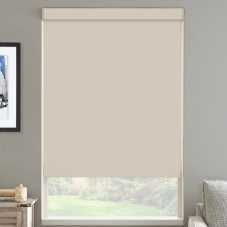 Cordless roller shades are also easy to operate and give your rollers a streamlined, modern look. 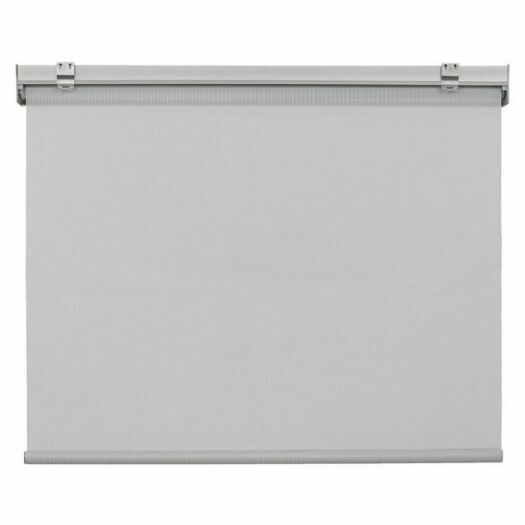 Motorized: Motorized roller shades allow you to raise and lower your shades with the touch of a button. And with a remote control, you can operate your roller blinds from anywhere in the room for maximum convenience and ease of use. Continuous Cord Loop: This option is ideal for large and extra-high windows. The continuous cord loop chain fastens directly to your wall so you can easily raise and lower your roller shades. The chain is also colour coordinated to the roller shade fabric for a uniform and clean look. For a truly unique and distinct look, browse our exclusive designer collections. Good Housekeeping: Choose from a wide selection of colours, prints and fabrics to find the one that best matches your personality and style. 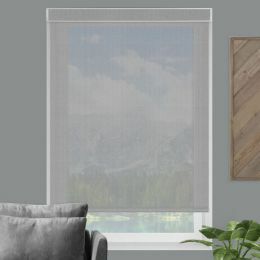 All of the roller shades in this collection of light filtering and room darkening shades are backed by the Good Housekeeping Seal of Approval.